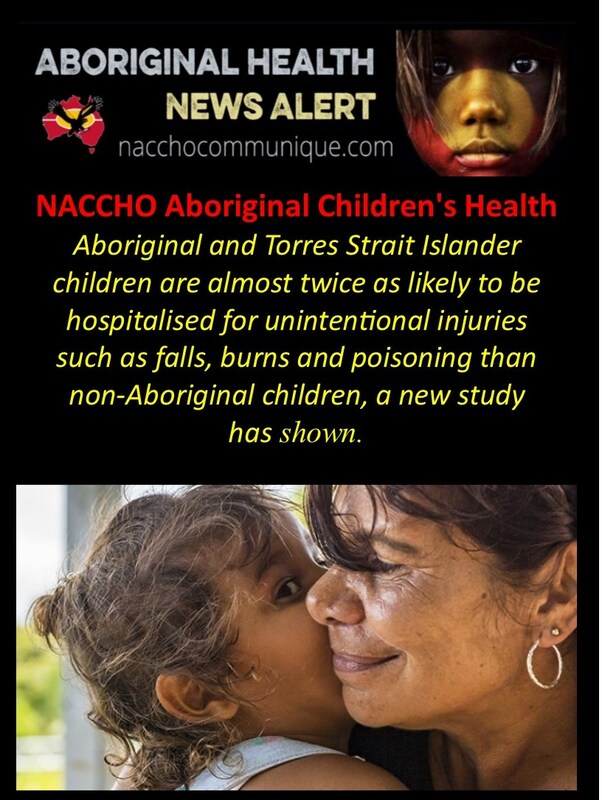 NACCHO Aboriginal Children’s Health : Aboriginal and Torres Strait Islander children are almost twice as likely to be hospitalised for unintentional injuries such as falls, burns and poisoning than non-Aboriginal children, a new study has shown. “Aboriginal Community Controlled Organisations have an important role in helping reduce the risk of Aboriginal child injury because they engage with Aboriginal people within local community contexts and deliver holistic programs that address underlying health and social issues. 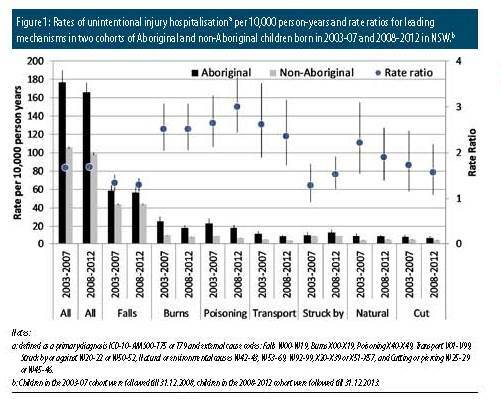 Co-author Professor Kathleen Clapham, Murrawarri, Professor (Indigenous Health), Australian Health Services Research Institute (AHSRI), University of Wollongong, pointed out that at the present time very few culturally acceptable injury prevention programs have been developed or evaluated.